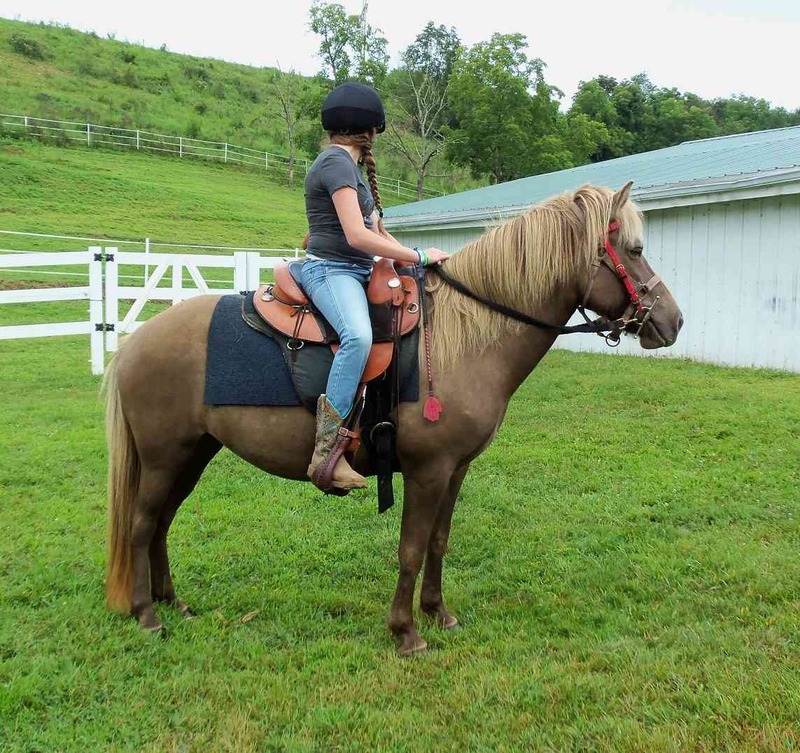 Icelandics can be difficult to fit to saddle because of their physiology which is the reason the Icelandics and Rockies are ridden in treeless saddles here on our farm. 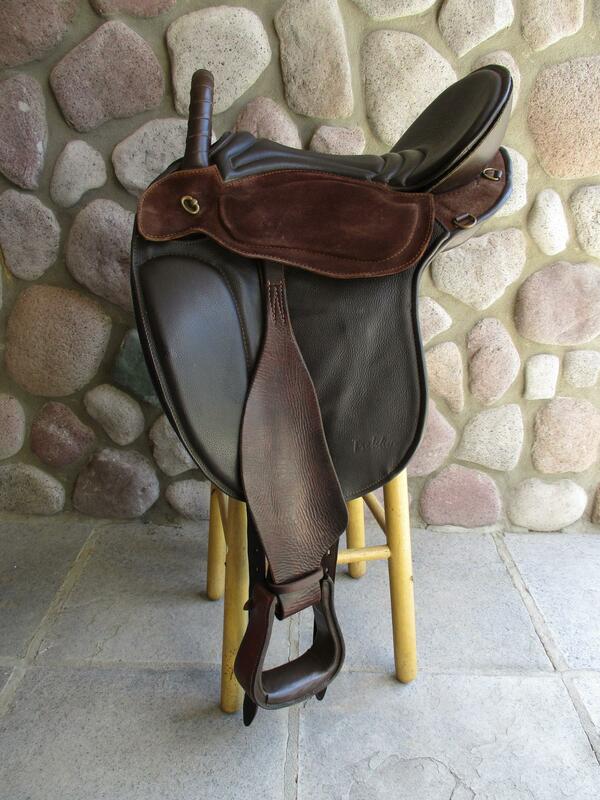 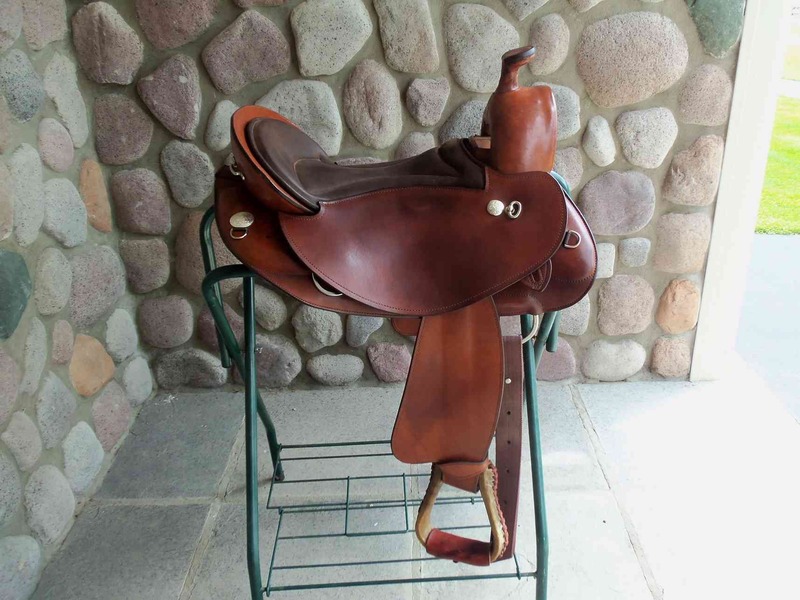 Even if saddles are made for a specific horse here, they rarely maintain a certain size year round so that particular saddle would not fit the one horse during all seasons. 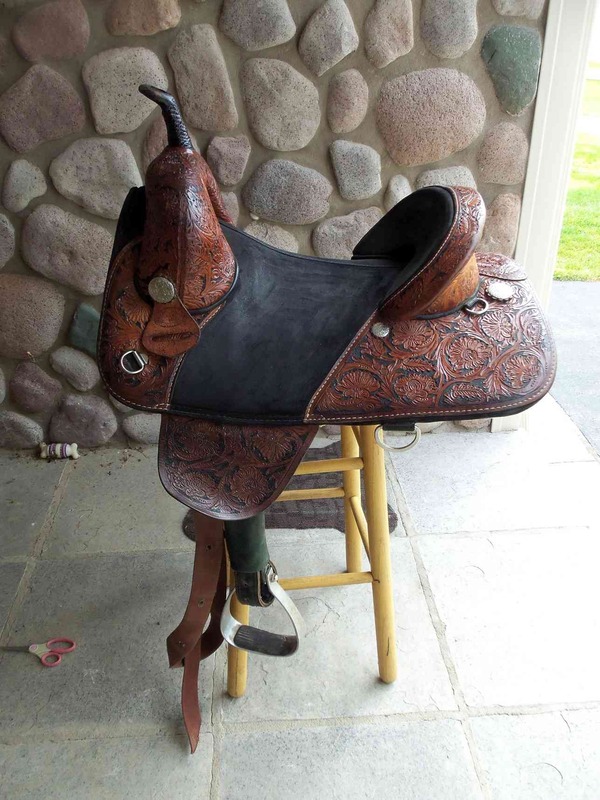 The saddles pictured here are ones we use here and favorites of mine. 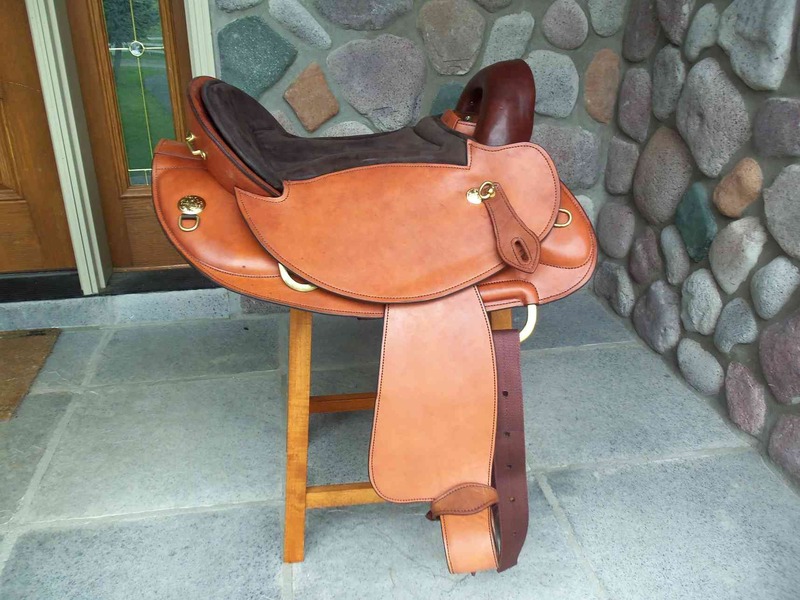 Many of the models can be modified easily to change seat size and stirrup positions or even create more of a twist to the saddle. 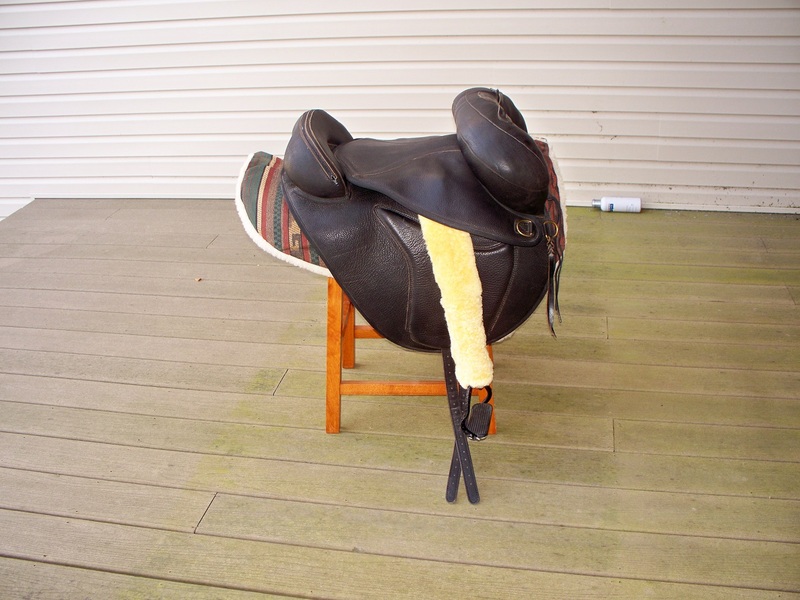 They not only confort to the different horses but conform to the rider as well.